Show Love! Show Care! 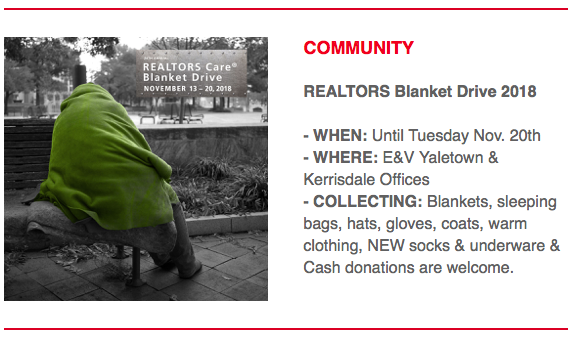 Give the gift of comfort and warmth to someone in need!